America permanently, but this would have meant giving up her Czech citizenship and having to sign up for confidential work, including military research. 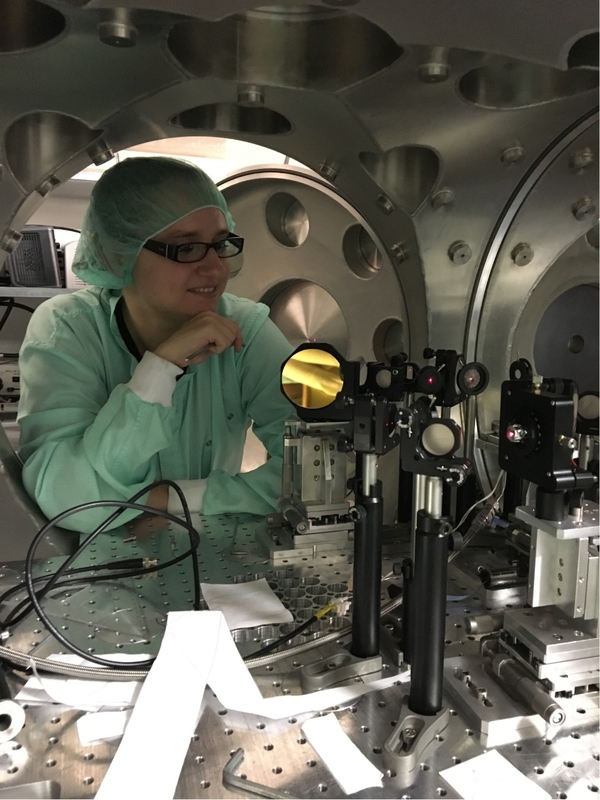 She instead moved back and started working at the ELI Beamlines laser research center in the Czech Republic. 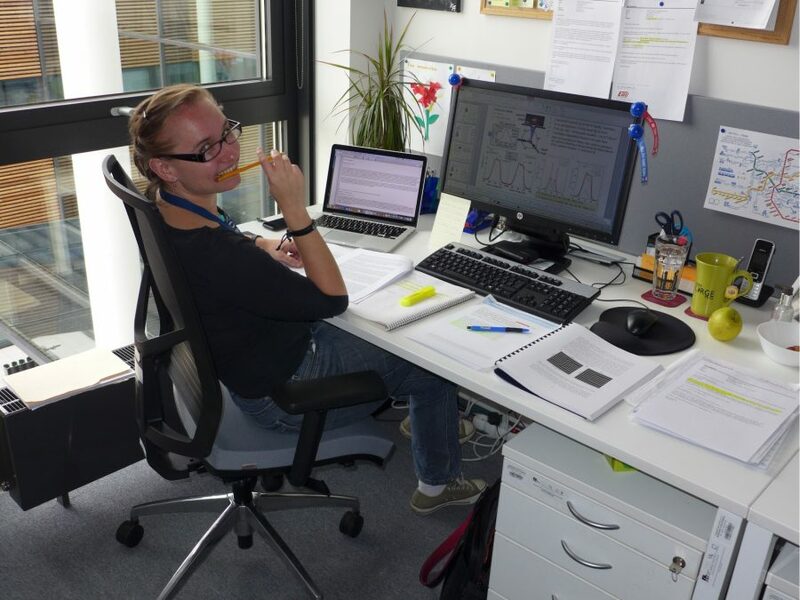 Today, she works at The Institute of Physics of the Czech Academy of Sciences and leads the research team at Hemholtz-Zentrum in Dresden. The findings of her research could greatly contribute to the creation of a functional prototype of a fusion power plant, which could produce energy directly from hydrogen, just like on the Sun. The building of such a power plant is a target of international projects such as ITER in France, or The National Ignition Facility in the USA. Astrophysicists can use information from Kateřina Falk’s scientific projects to better understand the function of magnetic dynamos on planets like Neptune or Jupiter. The scientist creates new sources of X-rays and particles for the creation and duration of dense plasmas for her experiments. Resources can be applied together with new types of instruments in medicine, material engineering or archaeology. 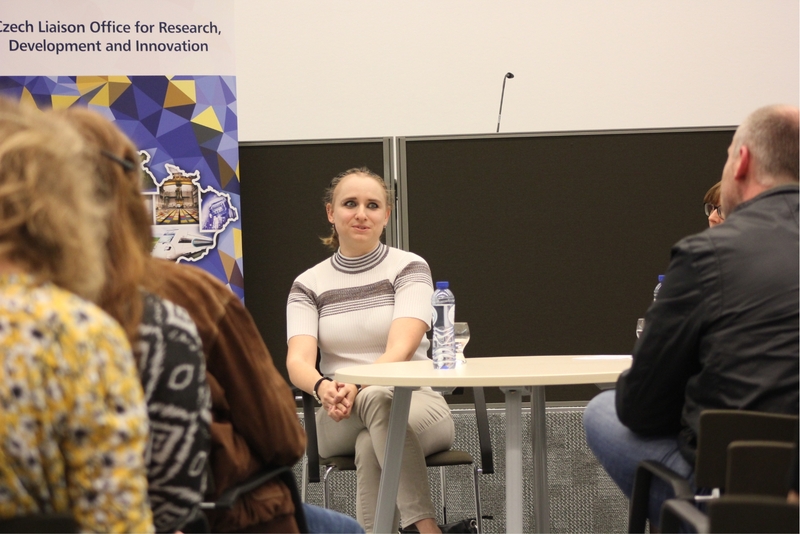 Her team, for example, has created a new source of neutrons for recognising smuggled radioactive material. She is also the author of a utility model for a new X-ray spectrometer. Kateřina Falk examines physical characteristics of plasma. This fourth state of matter originates from a gas exposed to an extreme pressure of about a million bars and a temperature of up to tens of thousands of degrees. In this dense plasma, different quantum phenomena can be measured. These are phenomena taking place at the level of electrons that have separated from the nucleus of the atoms. The interaction of free electrons changes the structure and properties of the plasma. 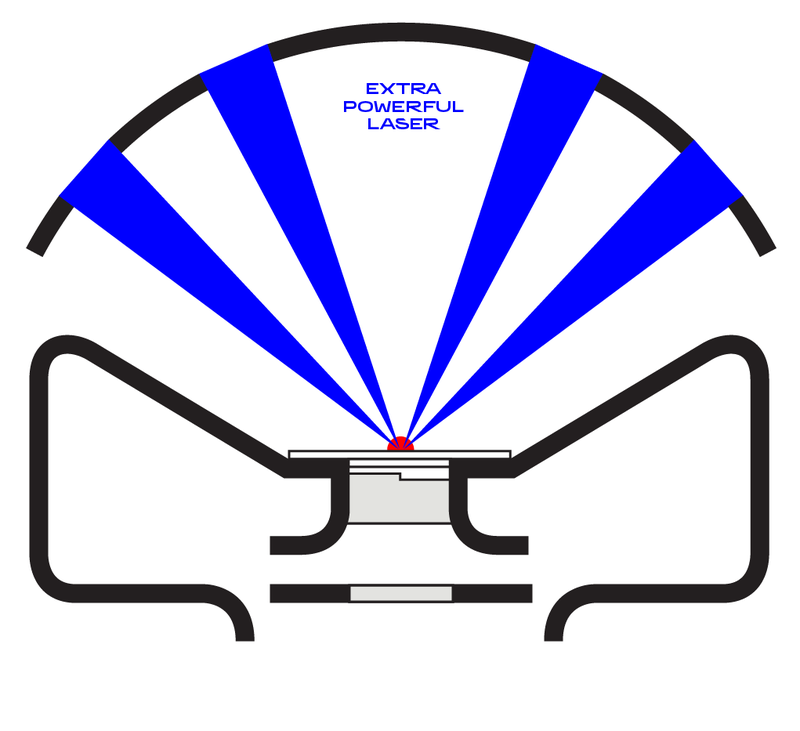 Measurement takes place with laser beams, in a vacuum and lasts only a few nanoseconds. The experiments of Kateřina Falk have shown the existence of phenomena so far supposed only theoretically or in computer models. Neuron Impuls 2017 award for outstanding young scientists. Bronze plaque from the British Parliament for her doctoral work which won the best talent competition. According to Kateřina Falk herself, the greatest appreciation of her scientific work are the lectures she is invited to give at international conferences. From an early age, Kateřina Falk was fascinated by the universe and her great role models were popular science communicators like Jiří Grygar and Carl Sagan. Her career was triggered by a remark from one of her high school professors, who said during a lesson that girls would never make it in physics, but they should not be afraid. This infuriated her and she decided to show him just how wrong he was. She received a perfect score on the next test and begun to achieve this result repeatedly. 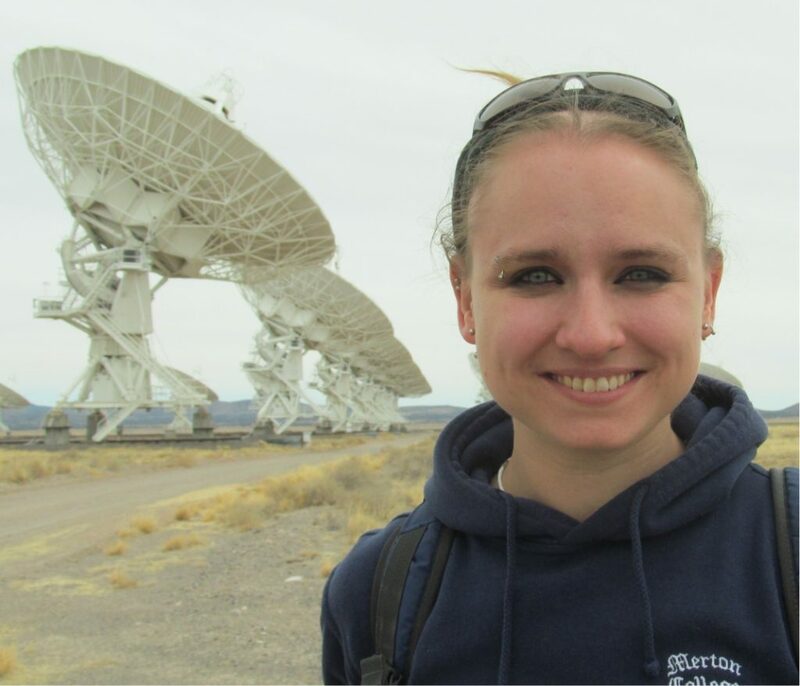 Physics ultimately has taken her far enough to find her life mission in this field of science.